Merlot is one of the primary grapes used in Bordeaux wine. The word Merlot has said to be a derivative of the word merle. In French, it means blackbird. History tells us that one of the first wine labels with Merlot on it was in 1784 in Bordeaux, France. It is a very popular red grape that is generally planted around the world for blending. Merlot adds body and softness to other grapes when blended. 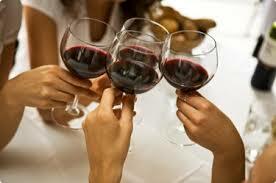 Merlot is full bodied and intense wine, which can be high in alcohol. Tasting notes could include plums, blackberries, blueberries and black raspberries. Some notes might include mint, oregano or thyme. Notes that come from the oak might be caramel, coffee, mocha, molasses or vanilla. Every year Merlot, like any wine, will have similar notes but sometimes can have other characteristics that create an amazing tasting wine. For instance, our 2009 Estate grown Merlot is very fruity and not a lot of oak with minty aromas. Then the 2010, has less fruitiness and more notes of cinnamon. Depending upon the age of the oak, the day you pick the fruit, the weather can alter the flavor and the aromas. 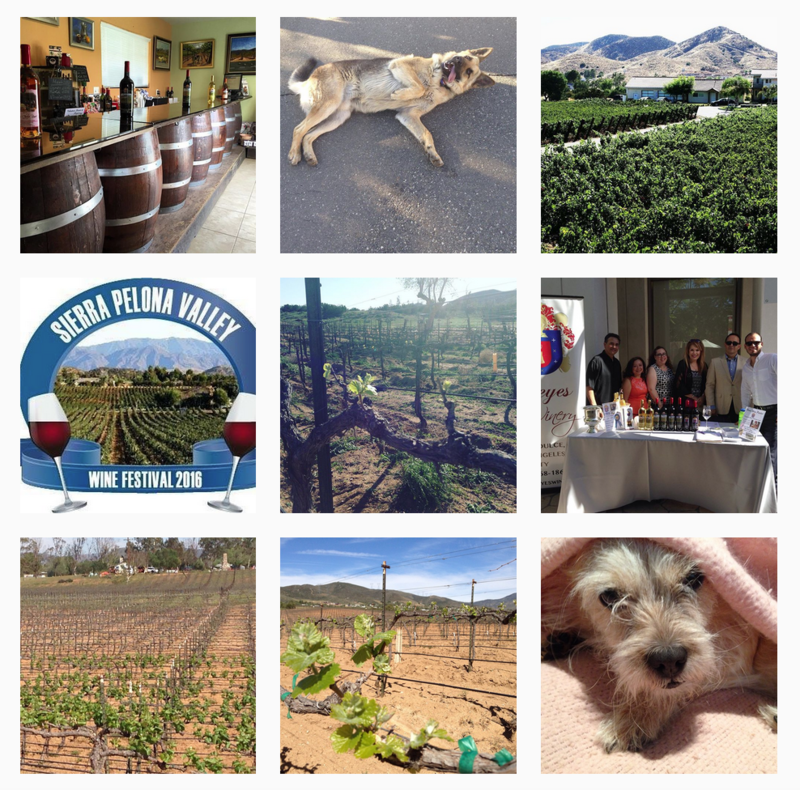 In 2011, we sourced Merlot grapes from Amador County. That wine has notes of molasses, coffee, anise and plums. 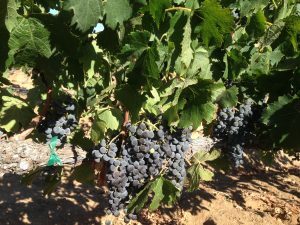 Very recently, as in the last 25 years, UC Davis has done research to find the history of Merlot. They have found out that it is an off spring of Cabernet Franc and another grape that at this time has not been named which comes from Brittany. Carmenere, Cabernet Sauvignon and Malbec are also “siblings” to Merlot. California originally started to grow merlot as a single varietal and not a blending grape. In the 1990’s, a television show reported information about Merlot sales, and then Merlot sales grew even more. Celebrities, television shows and even movies have had such an impact in sales through the years. In the movie, “Sideways”, one sentence created an overwhelming decline in sales and an increase in Pinot Noir. 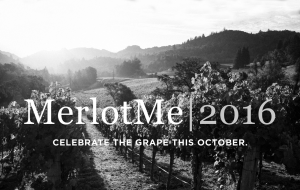 October is International Merlot Month. Social media has a hashtag for it, #MerlotMe. Join the movement and drink lots of Reyes Winery Merlot. Take a photo of you, your wine and your wine glass; #MerlotMe and #Reyeswinery. One afternoon, when I was putting together a menu for Ladies Night Out, I was trying to pair 2011 Renaissance Merlot with some dishes. It has aromas of mocha and anise. 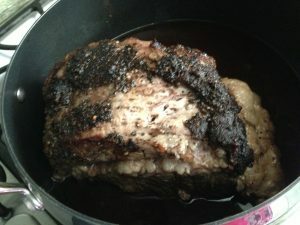 I thought of making red-eye gravy with my meal, but instead I did a Merlot au jus and used the coffee as the rub. Coffee and cayenne is a perfect pair. Enjoy with a glass of Renaissance by Reyes Winery 2011 Merlot. In mixing bowl, combine coffee, cayenne, garlic, parsley, oregano, salt and pepper. Rub the meat all over. 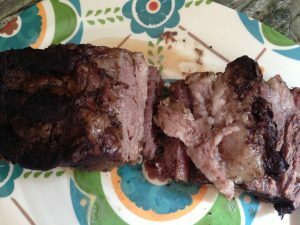 Sear the tri tip on both sides. Add Renaissance 2011 Merlot to pan and cook for about 10 minutes. Bake in preheated oven at 300 degrees for 2 hours, covered. Uncover and cook at 375 degrees for 30 minutes. Let rest for 30 minutes, then slice. ← Is Your Beverage Vegan?